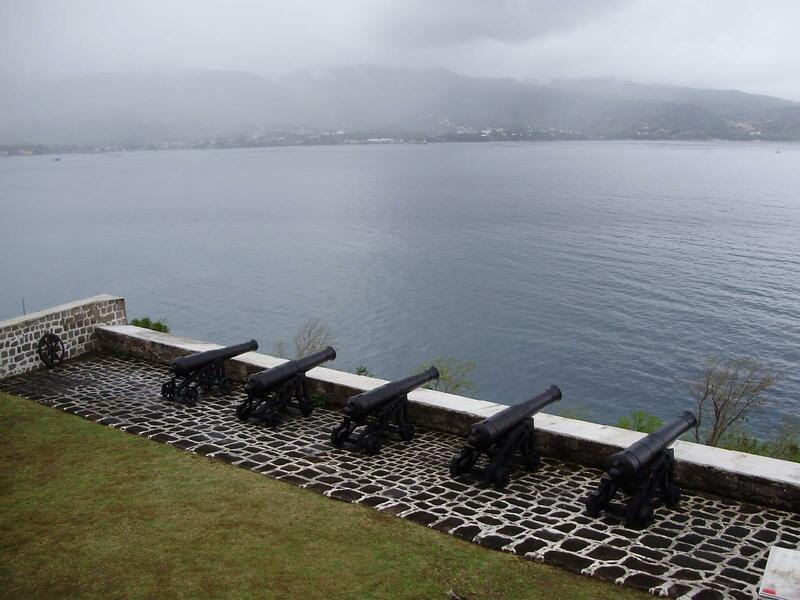 Keep in mind when visiting these beautiful sights of Dominica that during cruise ship season (Oct.-Apr.) these places may be packed with tourists; especially on Tuesdays and sometimes Fridays. Carry your Ross ID with you. Some parks/tourist attractions waive on site entrance fees with it. It lets them know you are not a tourist. If there has been a recent heavy rain, save the hike for another day. Always wear footwear that can get wet and bring something to keep your camera dry in. Bring food and lots of water. 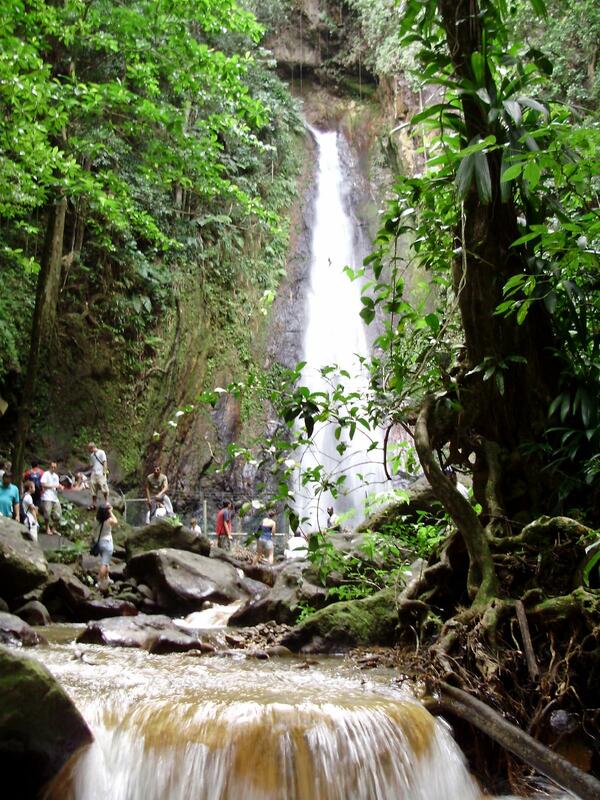 The Dominica Tourism Association has dedicated the month of May to hiking. Learn about Hikefest here. Aba Wavine Cyrique Hike down a graduated 78 foot cliff side which requires using ropes for support at some points. Go with a guide. 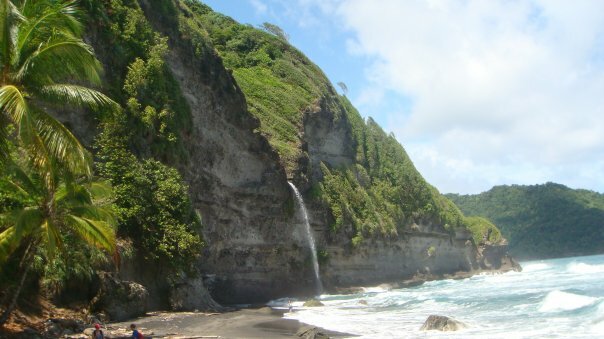 Your destination will be Cyrique beach where you can view the arched waterfall towering from above. Careful of wet rocks and beach currents. Bense Pool (La Chaudiere Pool) 25 minutes from Ross. 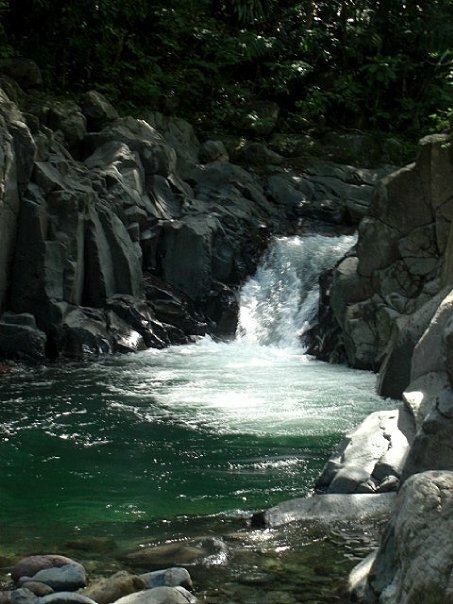 Hike to a natural water slide and pool in the middle of the rainforest. There are two different ways to hike to the pool-one way is shorter/steeper and the other way is on a cut trail. Hike may take 30+ minutes each way. Be prepared to cross a river on rocks. Brandy Falls (near Portsmouth) on the grounds of Brandy Manor, 15 minutes from campus. Cabrits/ Fort Shirley – East & West Hiking Trails (near Portsmouth) Both trails are about 45 minutes each way. East trail easier for children. Expect to see land crabs, garden snakes, trees of every kind and historical military barracks/ruins. Maps at welcome center. Bathroom/snacket/gift shop on site. Bring Ross ID/site pass required. Capuchin Hike to the most NW tip of the island. Takes 2-3 hours one way. Gorgeous views. 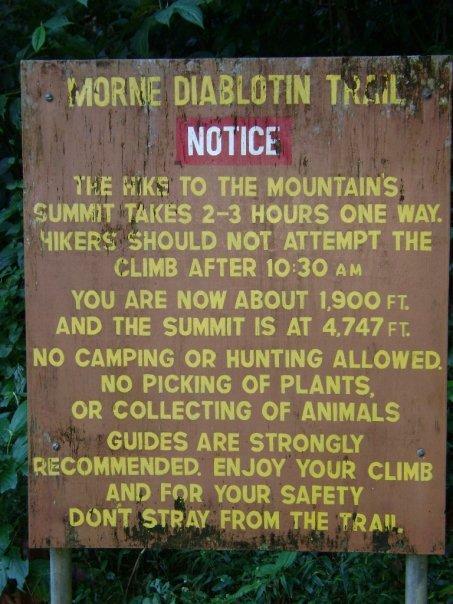 Diablotin (Near Portsmouth) Hike up volcanic Morne Diablotin, Dominica’s tallest mountain @ 4747 ft. One of the hardest hikes in Dominica. Guide required. Trail may have to be cut as you go. Emerald Pool (eastern Dominica) Kid friendly hike to a beautiful cascade and natural pool in the middle of the rainforest. Hike is about 20 minutes one way on a cut trail. Some steps. Water is cold ! You can take an alternate hike back to the welcome center. Bring your Ross ID. Site fee may apply for entrance and use of bathrooms. Local souvenirs available on site. Middleham Falls (Laudat) There are two different trails that lead to Middleham Falls-one from Laudat (one hour each way) vs. one from Cochrane (2.5 hrs one way). 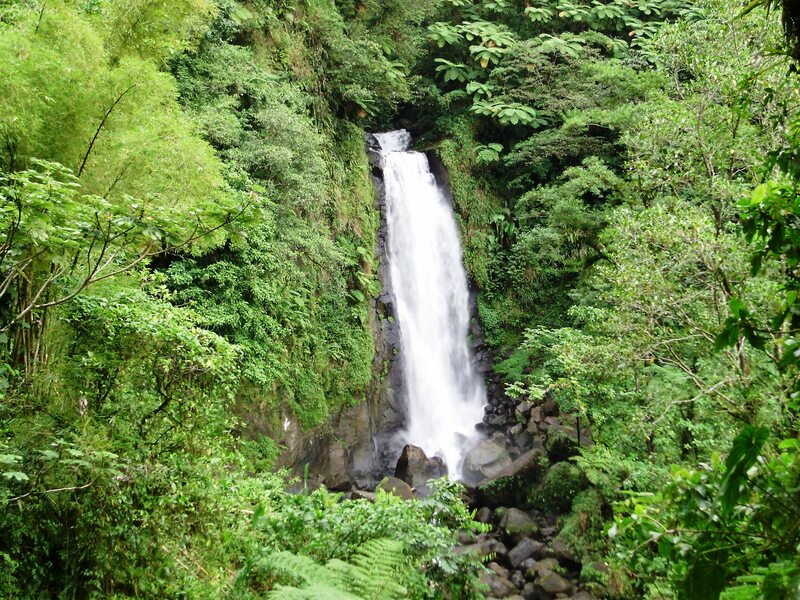 Expect to get wet as you walk through the rainforest, expect to navigate around rocks, and prepare for some steep climbs. Swimming in the falls is an option. Site fee applies. Morne Anglais (Giraudel) The kind of hike you need a guide for. 2.5 hrs one way. Steep climbs as the mountain peaks at 4,000 ft (summit at 1789 ft) ! 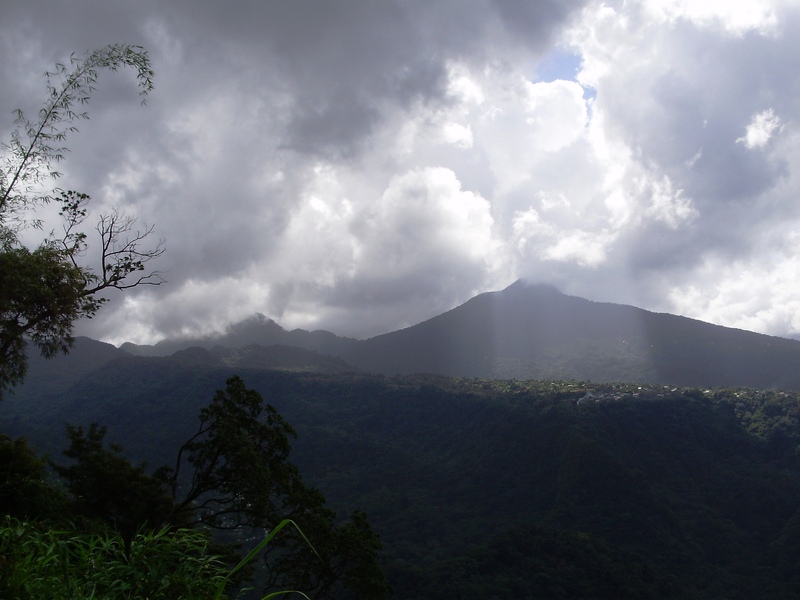 Incredible views of Dominica’s mountain tops. 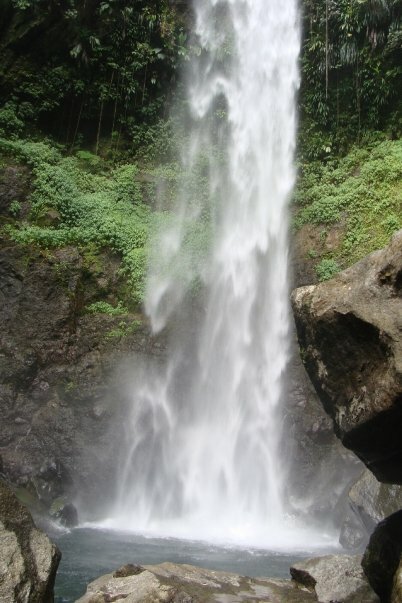 Sari Sari Falls (La Plaine) 1.5 hours each way. River crossings. Wear appropriate foot wear. Seven Waterfalls Hike-A challenging hike to seven cascades, some of which you can swim in. Located near Campbell. 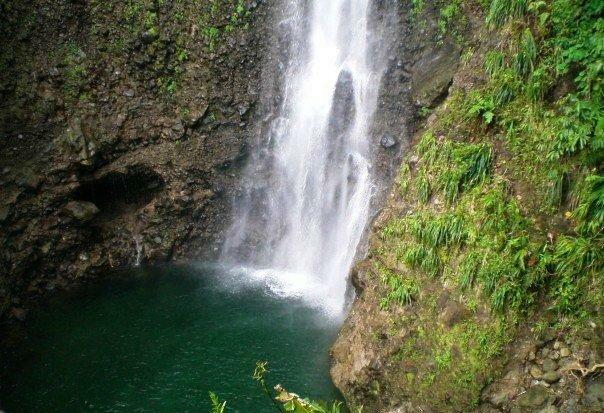 Spanny Falls & Penrice Falls (eastern Dominica) -These two falls are within minutes of each other. Total hike time 35 minutes each way. 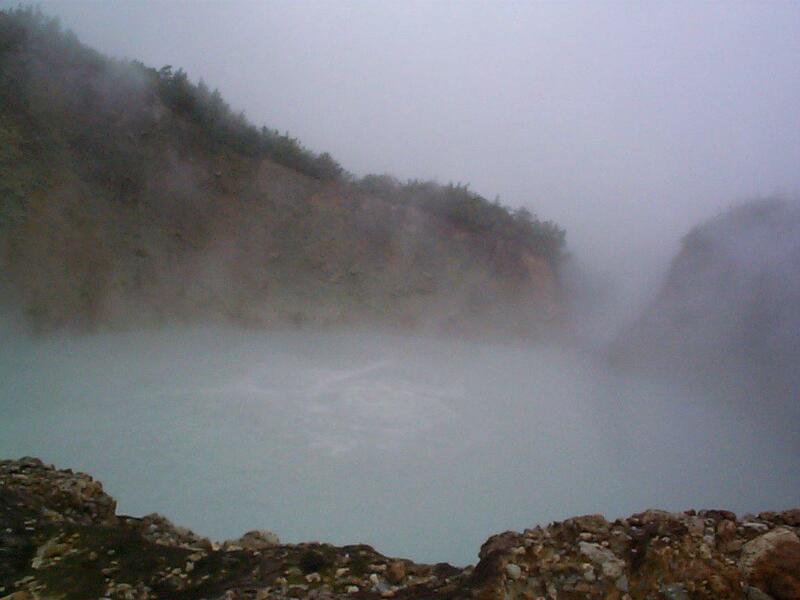 You can swim in the chilly waters of Spanny Falls. With Ross ID site fee of 10 EC per person. Swing 2 Hike (Picard) Behind St. James Academic Center/Stowe Exam Center. 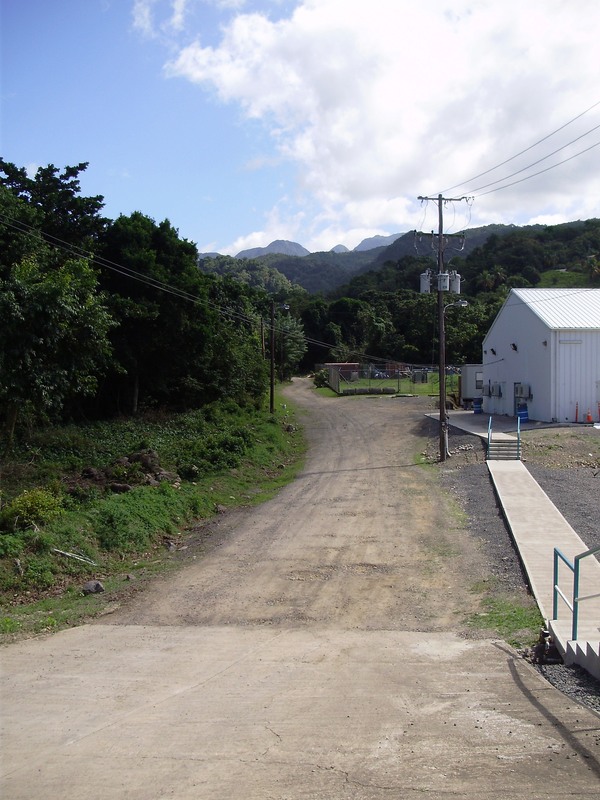 There is a road there that goes straight up the mountain, along side the Picard River, through banana farms, and up to the Picard Water Reserve. It is a nice get away that is close to campus. It takes about 30-40 minutes to hike up to the reserve. There is a cut path that leads down to the river at one point, where you can sit in the refreshing, rushing water. There are few people living on this road so expect their dogs to be barking. This hike is technically part of the Waitukubuli Trail Segment 11. Check out the cool suspension bridge over the Picard River. Syndicate Falls (aka Milton Falls) & Nature Center (nature trail & bird watching). 15 minute drive to the foot of Syndicate/Northern Forest Reserve/Morne Diablotin National Park from Picard. 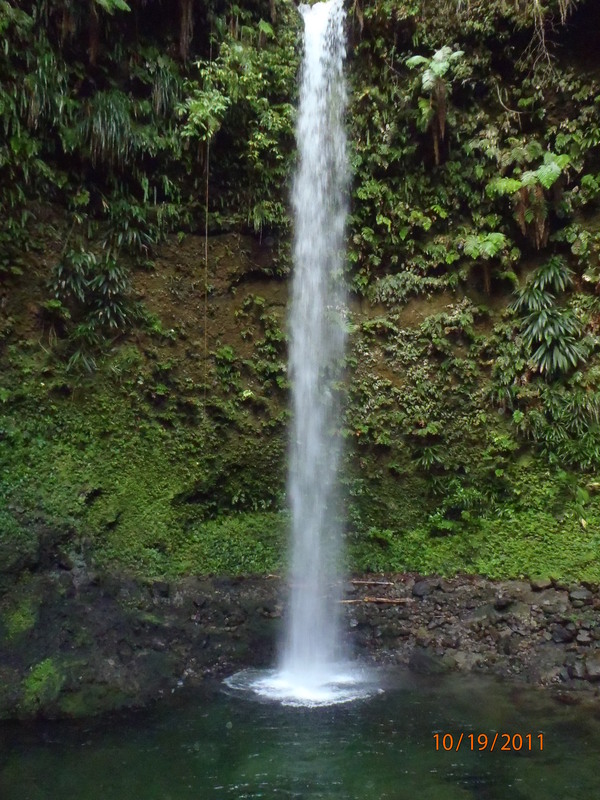 Kid friendly 25 minute hike through the rainforest to this lovely cascade. Lots of flora and vegetation along the way. No swimming in the falls as it serves as a source of drinking water. After seeing the falls, visit the informational nature center. Take a 20 minute hike through the rainforest. 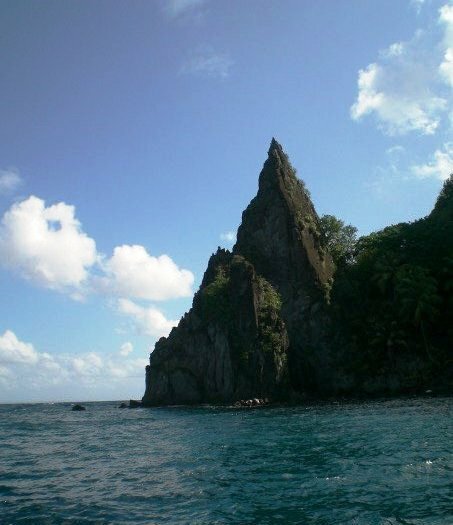 You are likely to see and/or hear the famous parrots of Dominica-the Jaco and the Sisserou. Bring Ross ID. Picnic tables/bathroom. Site fees apply. Some concessions at snacket. Titou Gorge (Roseau Valley) Film site of Pirates of the Caribbean. 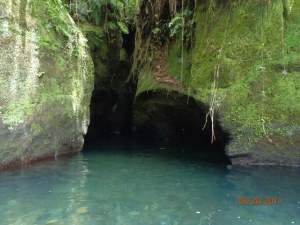 Swim through this “little throat” between tall rocks while seeing the beautiful rain forest up above. Short swim to a waterfall. Expect currents as you get close to waterfall. They do rent floatation devices for children and adults for btw 5-15 EC each. Bring Ross ID and some aqua shoes. Some concessions and a changing booth. Trafalgar Falls (Trafalgar) Kid friendly hike to twin waterfalls. Hike 20 minutes to look out platform for photo op then continue on to swim in the falls. Site fees apply. Bring Ross ID. Victoria Falls (Delices-south east) Hike along the White River. Approx. 1 hour each way. River and rock crossings. Wear appropriate foot wear. Use a guide. Parking fees. Waitukubuli National Trail 115 mile trail divided into 14 segments that take you from the southern to northern coast of Dominica. 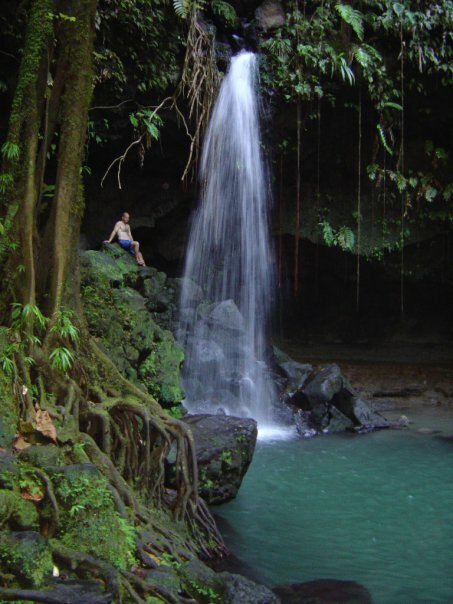 Check out Discover Dominica’s video promo here.